How to apply for a Canadian Citizenship? Like any other passports, a Canadian passport is the proof for your citizenship and identity. 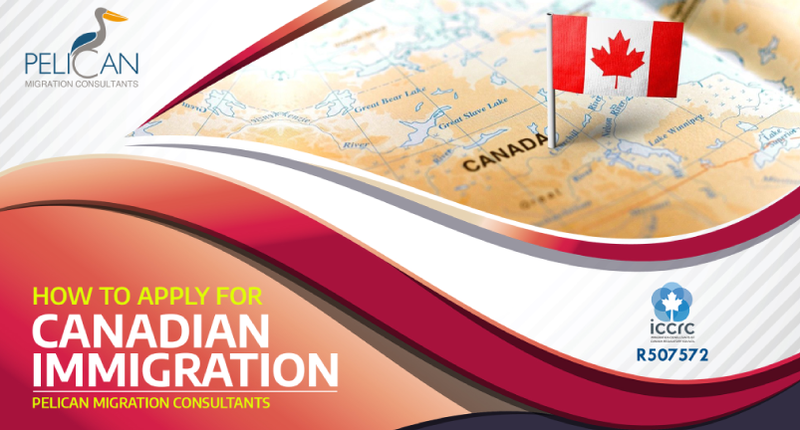 To apply for Canadian citizenship, there are certain eligibility criteria one should meet. To apply for the citizenship, you must provide the following documents: Proof of citizenship, Identity supporting document, two passport photographs, a monetary fee, and a completed application form. In addition to these, you’ll need a guarantor and two non-family references to sign on your application. If you wish to travel abroad, submit the application at least two months in advance. Must be a Permanent Resident. Provide proof of your English/French language skills. Before you apply for citizenship, you should stay in Canada as a PR for at least 1095 days out of 5 years. During the last 5 years, should file your taxes for at least 3 years and clear any income tax you owe to pay. Part 1: How to establish Canadian Citizenship – You will need to submit an original document proving your citizenship. If you were born in Canada, you can either use your Certificate of Canadian Citizenship or the birth certificate issued by the province or territory where you were born. If any of your parents was a Canadian citizen when you were born or if both your parents are Canadian citizens, and you were born outside of Canada, you are likely to be a Canadian citizen. In that case, you can use your certificate of Canadian citizenship, certificate of naturalization, registration of birth abroad. If there is any clarification required for your citizenship status, you can consult Passport Canada. Passport Canada offers a variety of easy tools to assist you. To apply for the passport, you will have to check the Passport Canada website and you will find all the requirements needed for filing the application, eligibility restrictions, instructions on various passport applications and what not. You cannot become a Canadian citizen if you are serving a conditional sentence or have been charged or convicted of an indictable crime and if you are in prison, on parole or probation. Depending on the nature of the crime and the severity of the case, you might face difficulty in obtaining a passport. Download and fill out the forms for you and your children on Passport Canada’s website. Make sure that your application is complete and verify all your details. To send your application by mail, address it to the Government of Canada, Passport program, Gatineau, Quebec K1A 0G3. If you are sending your application by courier, send it to the Government of Canada, Passport program, 22 de Varennes Street, Gatineau, Quebec J8T 8R1.